It's another case of the pot calling the Senator black. "The Ray Jones [road] upgrade should be done by local companies..."
He went on to say how Labor where the masters of re-announcement, something that they did during the last election campaign ad nauseam, especially in relation to the funding for the upgrade of the southern access highway. Very true. However, today's swipe on ABC by Warren Entsch can't go unchecked, when, just a few short weeks ago he was caught out spending thousands of dollars on his new website, with a Brisbane company. 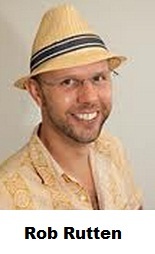 A number of prominent local internet and web businesses in Cairns, expressed outrage and called him a hypocrite when CairnsBlog exposed the story in March. It's a label that won't go away and everytime he starts bleating on about jobs for locals, people will see the hypocrisy and duplicitous position of our MP. 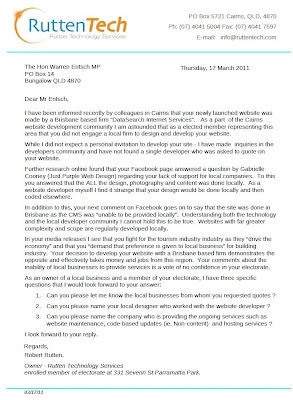 On the 17th March, Rob Rutten wrote to Warren Entsch [full letter on right] asking why his new website wasn't produced in Cairns. 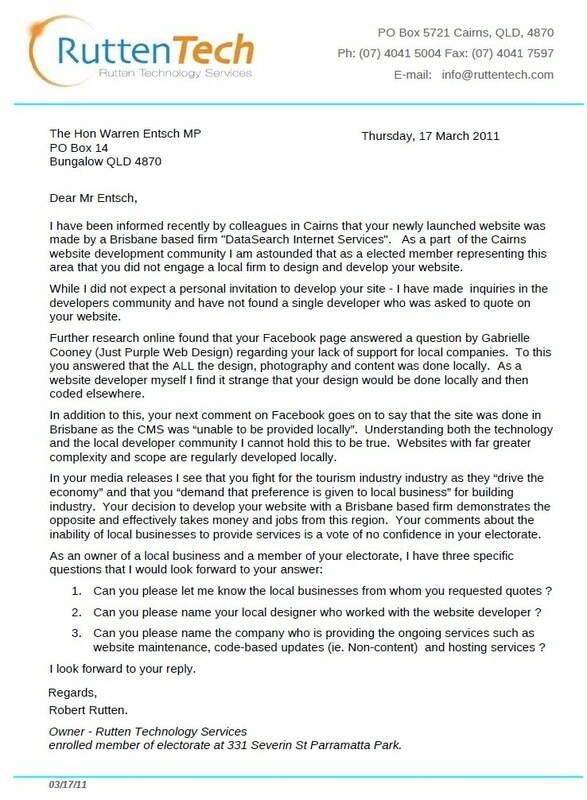 "As a part of the Cairns website development community, I am astounded that as a elected member representing this area, that you did not engage a local firm to design and develop your website," Rob Rutten wrote to Warren Entsch in March. "While I did not expect a personal invitation to develop your site - I have made inquiries in the developers community and have not found a single developer who was asked to quote on your website." "Your comment [on Facebook] goes on to say that the site was done in Brisbane as the content management system was 'unable to be provided locally,'" Rob Rutten wrote. "Understanding both the technology and the local developer community, I cannot hold this to be true. Websites with far greater complexity and scope are regularly developed locally," Rutten said. "In your media releases I see that you fight for the tourism industry industry as they 'drive the economy' and that you 'demand that preference is given to local business' for building industry." "Your decision to develop your website with a Brisbane based firm demonstrates the opposite and effectively takes money and jobs from this region. Your comments about the inability of local businesses to provide services is a vote of no confidence in your electorate," Rob Rutten wrote. Two months on, and Rob Rutten has had no reply to his letter. "No, I haven't had any reply from Warren Entsch," Rob Rutten told CairnsBlog today. "This is not good enough," Rutten says. "He said that only part of the contract was done down south. As a developer I know it is most of the paid work. The rest would have been completed by his staff, which doesn't benefit local businesses at all." "He has also said that there is no expertise in the area - hogwash! Bigger and better sites are regularly built in our very tech-savvy city," says Rutten. 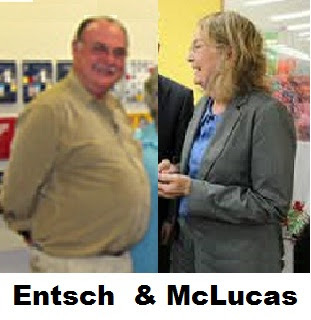 "Entsch said the photography was done locally - of course! - they are photos of Cairns for crying out loud. This still doesn't make a website." "He said that he asked local developers - who exactly? He said it's a 'one-off job with specific and complex requirements.' There are lots of businesses locally that have demonstrated experience in more complex sites than his. Is he saying we aren't good enough?" Rob Rutten asks. "He said it's a one-off job - From direct experience this kind of job will need continued maintenance, updating and support that will all go down south from here on. 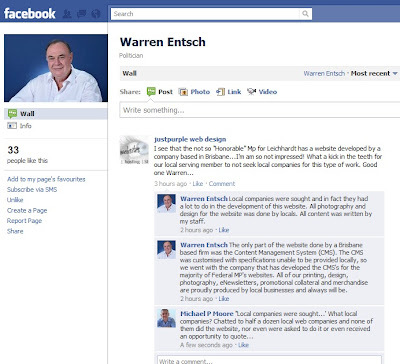 Funny that the Brisbane developer pulled Warren's job from their online portfolio as soon as this blew up. Looks like even they are embarrassed." However, I have to give some dues to Warren in this tangled mess. It wasn't entirely his fault. He said as much that he knows little about websites and internet stuff. You see, when I first shared this tale, I connected the dots of how this website was authorised, and why it stood no chance of being done in Cairns. Ever. As I wrote previously, soon after the election, Warren Entsch appointed the media-savvy Danae Jones as his senior media advisor, on a Government salary in excess of $80,000, however Jones' company, In Touch In Business was in the process of being placed into liquidation. 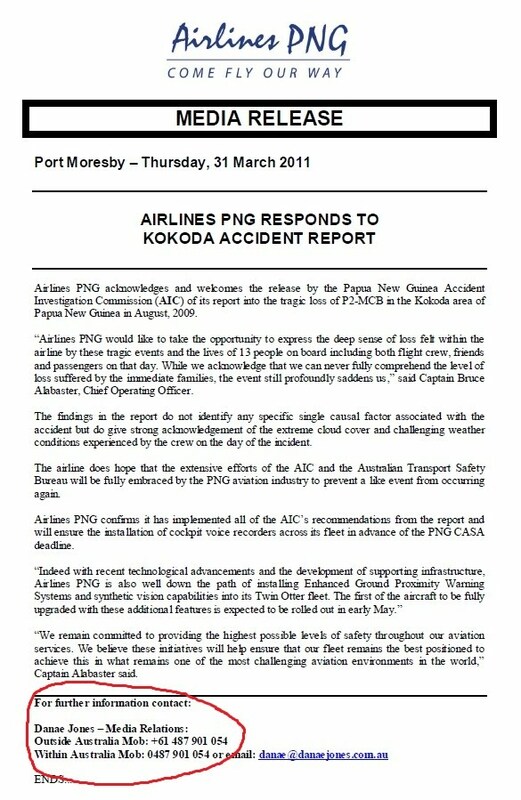 Creditors around Cairns were aware there were problems for months, and some had not been paid for most of 2010. I pondered at the time how much of Jones' perilous business situation was revealed to the incoming MP. Warren expressed surprise when I confronted him with the news in late October, just after being elected as the new MP. Jones' defunct business In Touch In Business owes $257,000 to around 70 local media internet, printing and publishing businesses. Many of these local businesses now refuse to deal with Jones in the fallout of her business, in fact, some have told CairnsBlog that Jones was trading with them "right up to the election" after the receivers had been notified of the downfall of the business. Create Design was one such company that is still seeking payment for Warren Entsch's election campaign accounts that Jones asked them to do on behalf of In Touch Media. The LNP have denied that this was the case. With this in mind, it's unlikely that Entsch's new website was ever going to be produced, let alone tendered, to a local Cairns company. Fulton House in McLeod Street, which housed the In Touch office, was sold in December by Penridge Commercial. The asking price was $1.5m, three times the purchase price. The asset of the house was kept in a separate holding company, with Jones and her partner as the only directors. Businesses contacted on the list that were owed money by Jones, have not received a cent. When I asked Warren Entsch in October if Danae Jones' relationship with local media might be compromised, given that many of her creditors are in the media and public relations business, he said "That's not going to affect her at all," Entsch said at the time. It's interesting to note that not only was the website image removed from the DataSearch's skite portfolio - the Brisbane company that produced Entsch's internet site - within hours of the CairnsBlog article on March 22nd, but the comments and discussion that ensured on Warren Entsch's Facebook page have also since been removed. Needless to say, here it is, so you can compare. I mean, we don't want any negative scrutiny over this do we? Warren's Facebook's friends have skyrocketed from 34 to 68 (I'm number 68). If he has no confidence in our locals, why should we have any confidence in him? And why does this all matter anyway? Well, the unemployment in Cairns is still one of the highest in the country. Business are still closing and many are hurting from our poor ongoing economic situation. When politicians carry on like this, they show they don't really understand how such a decision can affect people. Other MPs websites, including Curtis Pitt and Jason O'Brien, and former MP Jim Turnour, were all produced by local companies. There's one final twist in this tawdry tale. It appears that Danae Jones, on top of her parliamentary job, is back in business again. Call it moonlighting if you wish - not dissimilar to a former high-profile Cairns Council employee. 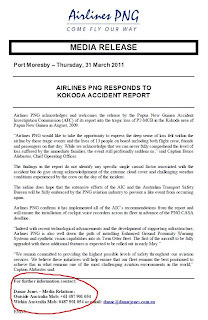 Airlines PNG has welcomed the report. Should you have any questions whatsoever feel free to email me or call me on: 0487 901 054. Save a tree. Don't print this e-mail unless it's really necessary. The ABN was only registered in February this year. You can view the full media release here. Wait a minute, I thought Danae had a job? A taxpayer-funded job. Wonder if Wazza is aware of this? Interesting how some seem to be a law unto themselves, but if you work for the Government, then I guess you are the law. Entsch started this morning on ABC Far North with Fiona Sewell by completely getting the local unemployment rate wrong, by either ignorance or lie, and then going on to otherwise make a goose of himself with what should be an esay target with a very ordinary feral guvmint. Entsch is pretty much like my fictitious character, "Colonel Cush" in that he can say what he likes and do what he likes, because he doesn't have to face the electors. A real smart move by Leichhardt electors - NOT. Am I imagining things ? Or have several comments on the Cairns Blog and the Hillbilly Blog re. the demise of CEC mysteriously disappeared ? More threats of litigation ? How is the Alan Blake thing going anyway. Wasn't that supposed to go to court months ago ? Nick, Google blog system went down for a day and removed 30 hours of posts, stories and comments. Many have still not been restored. That is why you will see is affected many other Blogs as well no doubt. Nick, yes, Michael is correct, Google blogger had something of a massive crash this past week which obliterated lots for days and apparently some comments forever!